Big City living with that small town feel. 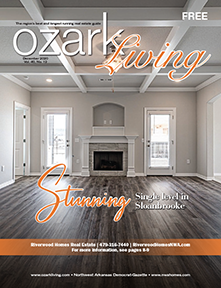 Another beautiful custom-designed and built one of a kind home by Paradigm in the coveted OAKBROOKE community. “The Merchant” On nice “end” lot, with grand rustic cedar front porch, HUGE ROOFTOP TERRACE, 10′ ceilings, 6″ ext. walls, large family room, tile and premium hardwood floors and LED Lighting throughout. Huge rooftop terrace and luxurious spa shower in Master Bath. Extremely energy efficient, low maintenance, AUTHENTIC architecture. Professionally designed community, not just another subdivision. Come and check it out for yourself. You will be glad you did!